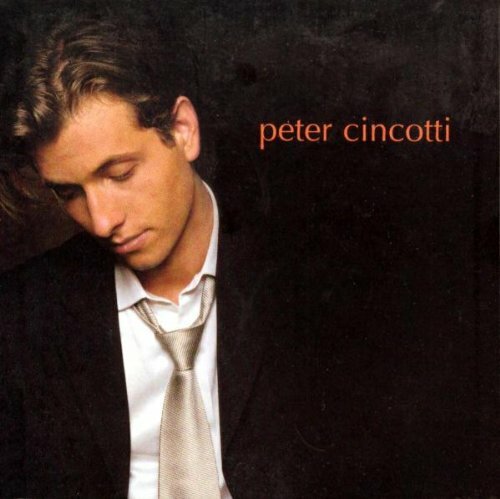 Download "Peter Cincotti - On The Moon" for FREE!!! On the moon, that's where you'll find me soon. That's okay, I must be on my own again.